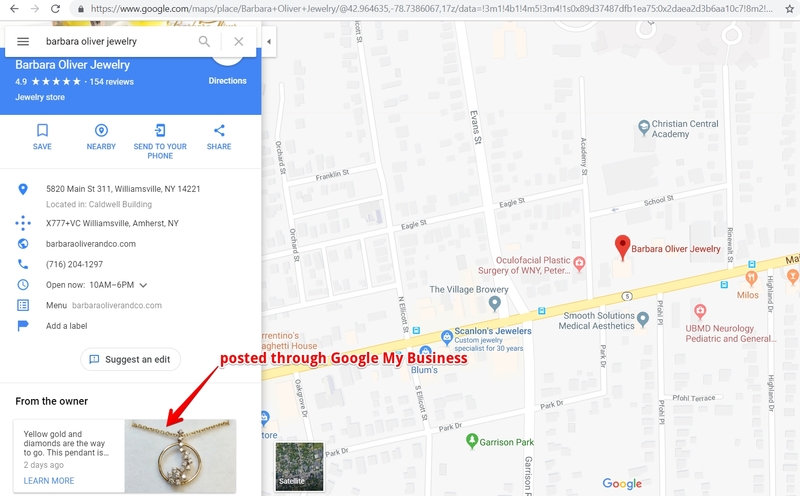 You can now post to Google My Business from our platform. Connect your Google account in Settings. 1. Facebook no longer allows third-party apps to post to your personal wall. 2. Automatically generated content is no longer allowed on Facebook (pages and groups). When you search for viral images, our search engine will now deliver nearly three times more search results than before from social media. Additionally, you can customize your prefered date format in the dashboard Settings. Hashtags are keywords or phrases you add to your posts with a # sign before them. Using them is an effective way to increase exposure for your posts and attract new followers on social media. New services: we are now providing Facebook page likes and followers exclusively from the US and/or the UK. You can now select multiple posts and add them to your Scheduled Posts queue when posting from the Content Generator and Content Mixer. If you didn't upload an image for your post, Fan Page Robot will automatically grab a high-quality image from the web page that you are sharing. In recent months, we have expanded our Boost Likes services to include Pinterest and Tumblr. A lot of updates have been made on the existing services as well. The image editor on Fan Page Robot lets you tweak your images for everything from size, border, brightness to adding text, stickers, icons, and conversation bubbles. This versatile post processing tool comes with layers and many customizable filtering effects that you might find on a full fledged image editing program. 1. You can autopost to your Shopify blogs to improve the SEO for your Shopify store. Similar to the Wordpress and Blogger autoposting, you can combine multiple posts into a blog article. 2. Fan Page Robot now will automatically fix your picture when you post to Instagram. Voila! So, you can easily add reactions such as love, haha, wow, sad, and angry to any Facebook ads or page posts. To get started, you just need to enter your ad or post URL into the "Boost Likes" dashboard. In the past month, we also expanded our services to Vimeo and Soundcloud. We always keep up with the Instagram updates as well. Our posting system is compatible with the latest version of the Instagram app.